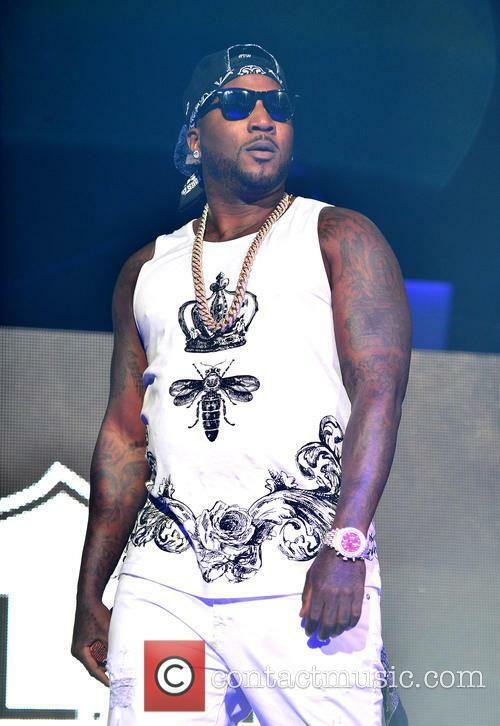 U.S. authorities have arrested a man in connection with a fatal club shooting during a summer (16) party hosted by rapper Young Jeezy. Demetrius MCCloud was killed outside Virginia's Club Embassy in the early hours of 27 August (16), when he was found with a gunshot wound to the head. Police named Tobias Loftin as a suspect, and issued warrants for his arrest on first-degree murder and weapons offence charges. U.S. Marshals Service officials were called in to help with the investigation, and on Tuesday (20Sep16), Loftin was arrested in Charlotte, North Carolina after a 30-minute stand-off, reports The Associated Press.